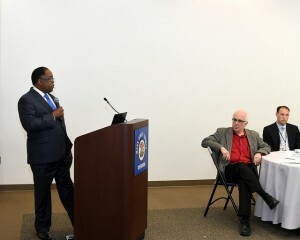 “You are convened to help us do lead thinking,” Los Angeles County Supervisor Mark Ridley-Thomas said before a dozen health care leaders gathered at the Exposition Park Constituent Service Center to brainstorm ways to improve medical care for older patients. With 15% of the population of the United States over 65 years of age, the data projects that by 2030, that will rise to 20%. “Because seniors represent a growing segment of our population, we need to be concerned about what is going on with them,” the Supervisor said. 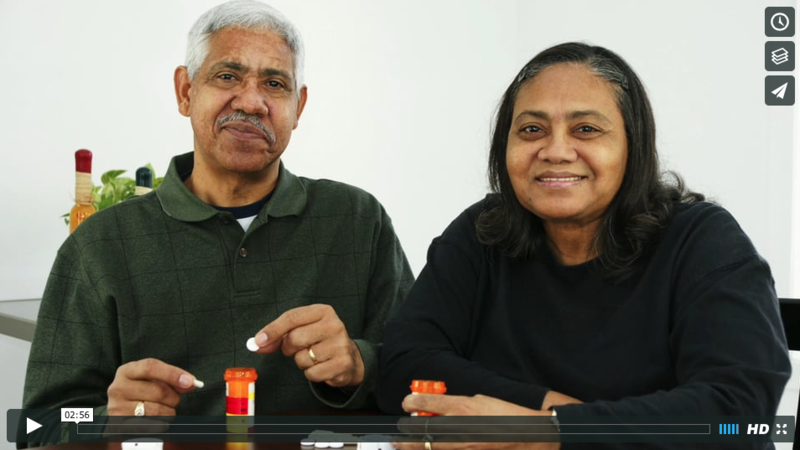 Experts claim that older adults are more vulnerable to the side effects of medications. It is estimated that close to half of older adults develop a confusional state called “delirium” when admitted to the hospital, and the rate may be as high as 75%, for those in the intensive care unit. Many patients who become overmedicated and delirious in the hospital are unable to return immediately to their homes, and may end up in nursing facilities, where they might become even more confused and unable to fully recover. 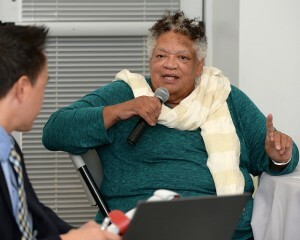 Loretta Jones, a community member and Founder of Healthy African American Families. 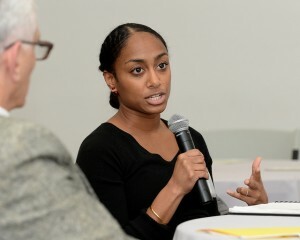 The brainstorming focused on how to reduce overmedication of the elderly in Los Angeles County hospitals and how to prevent seniors from having to enter the hospital altogether. Many seniors in the county have in-home care, but some are resistant to having their medication monitored by in-home care workers. “To me, it’s an imposition to have someone come to my house and tell me what to do,” said Loretta Jones, a community member and Founder of Healthy African American Families. Dr. Monika Soni, the primary care chief at Martin Luther King, Jr. Outpatient Center. Other medical facilities, such as the Martin Luther King Outpatient Center, are working hard to keep seniors out of the hospital by providing comprehensive outpatient care.